Careful preparation for a deployment reduce any additional stress the upcoming separation may cause. Reach out to your service member’s command Family Readiness Officer, Key Spouse, or Ombudsman to get details specific to your installation. But just in case, here are five items every military family should discuss when preparing for deployment. A power of attorney allows another person to conduct business on your behalf. Service members often need to leave a power of attorney or powers of attorneys with their spouse or a designated family member, so they can take care of certain business situations while the service member is away. There are two types of powers of attorney – a general power of attorney and a specific power of attorney. A power of attorney can allow a person you choose to take care of a minor child, make healthcare decisions, sell or purchase a home or car, work with the housing office, or arrange a PCS move. If you are in doubt about which kind of power of attorney is needed for your family’s situation, check with your JAG office. 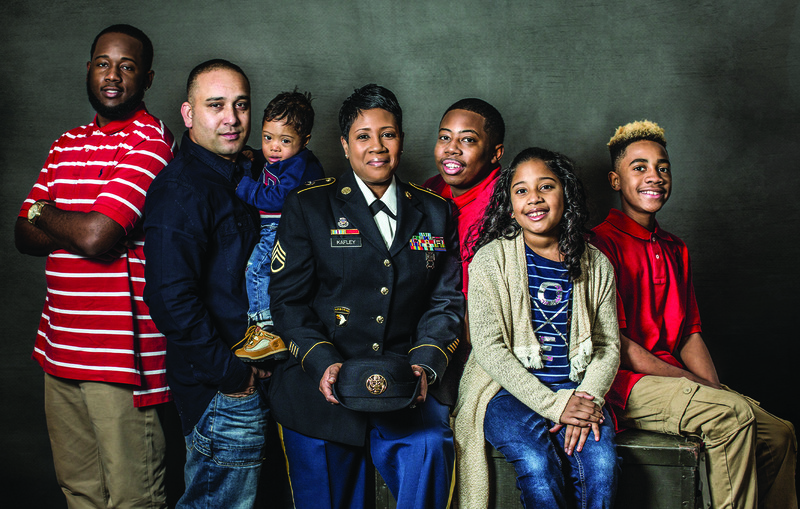 Service members who are single parents of minor children, or who are responsible for a disabled family member, are required to have a family care plan in place to designate and document a plan for their child’s care, during a service member’s absence. Family care plans can also be useful in the case of an emergency while a service member is away. Find out more about a formal DoD family care plan. An informal family care plan can be developed at home. Make sure your designated caretaker is aware of the plan. Discuss your family budget. Make sure you are aware of all bills that need to be paid each month. Be sure the bills and bank accounts have both your name and your spouse’s name in the accounts. Know how to access and read a Leave and Earnings Statement (LES) and be aware of any extra pays or allowances that may appear on your LES during a deployment. Discuss how any additional deployment dollars may be spent or saved. Understanding your family budget and agreeing on money issues will ease some of your stress during a deployment. Ensure each adult member in your house has a current will. JAG is available to assist family members and service members in creating wills, so contact your local JAG office if you need any help. This may sound grim, but it is necessary to discuss any last wishes your service member may have prior to a deployment. Tragedy can strike at any time, but communication is often more difficult during deployment. Now is the time to make challenging decisions regarding life support, funeral wishes, and preferred burial location. This uncomfortable conversation will prevent a spouse from making grief-stricken decisions during a tragic time. It is also important for close friends and family to know your service member is deployed and that they might be called on in a time of need. For a detailed deployment preparedness list, visit Military OneSource and review their Deployment Resources. Deployment can be an overwhelming time when you feel you have more questions then you know what to do with. 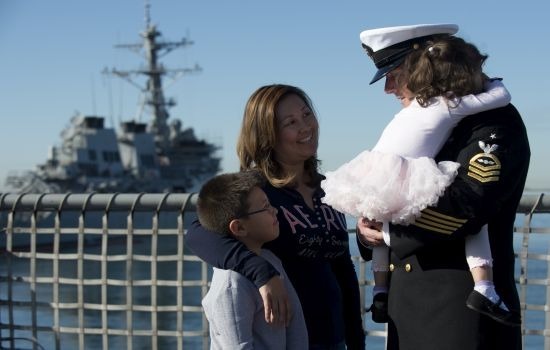 You will often find the most important resources during a deployment are other military families—this network of support will prove to be invaluable. Below we have several resources to help you find deployment-related information and support. Our Association commissioned a study of military children which revealed that kids who experience the deployment of a parent often show higher levels of stress and anxiety than their civilian friends. Younger children may not have the tools to understand where Mom or Dad has gone or when they’re coming back. Older kids feel the burden of having to worry about the absent parent while they take on extra responsibilities at home. 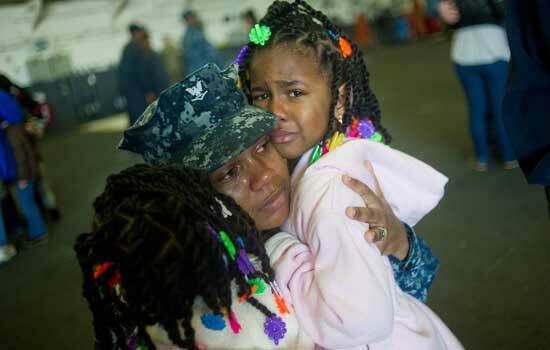 Military parents know there’s no way to make deployments easy for their kids. However, there are great resources available to help parents and children get through the months apart. Here are a few tried and true programs that have helped many military families survive – and thrive – during deployment. Military OneSource is a web based resource provided by the Department of Defense. 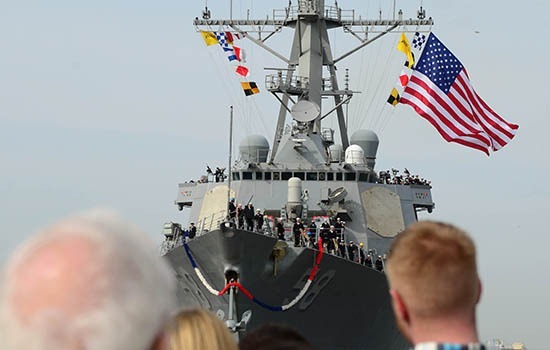 MilitaryOneSource provides information for nearly every phase of military life, to include a wide variety of deployment resources and information. The site can direct you to free non-medical counseling. Families can also order free age-appropriate books and videos to help kids understand and communicate their feelings about deployment. Zero To Three is a nonprofit organization dedicated to supporting infants and toddlers. Zero To Three has great military family resources for children and parents of young children. Visit their website to order books and learn tips to help your family through deployment and reunion. The American Red Cross can help you communicate with your deployed service member in an emergency situation, connect you with community resources, and provide resiliency training. Your installation’s office of Child and Youth Services may offer programs or services geared for children of deployed service members. United Through Reading is a free service that records service members reading a book to their children. The DVD is then sent to the service member’s family, so kids can experience Mom or Dad reading them a bedtime story even when they’re far away. Military Kids Connect is an online community for military children (ages 6-17) that provides access to age-appropriate resources to support children dealing with the unique psychological challenges of military live. 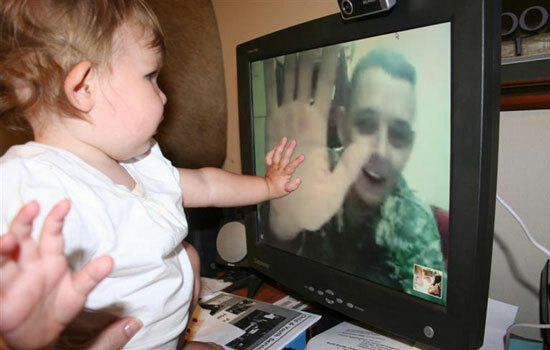 The site was created by the National Center for Telehealth & Technology, a Department of Defense agency, and features secure discussion boards where military kids can connect with others who know what it’s like to have a parent deployed. Our Military Kids provides grants to children of deployed Guard and Reserve service members. These grants allow children to choose activities, such as ballet, baseball or tutoring, that they enjoy. As a result, they experience higher self-esteem, reduced stress and improved school performance. Family Readiness Officers/Ombudsmen/Family Readiness Group Leaders/Family Readiness Support Assistants/Key Spouses/Family Readiness Liaison — Have contact information for your liaisons. These staff members and volunteers can help connect you with important and official command information before, during, and after the deployment. Command Contact information — Be sure your service member’s Command has current contact information for you in the event of an emergency or urgent information update. Keep their information handy so you know how to reach them for assistance.